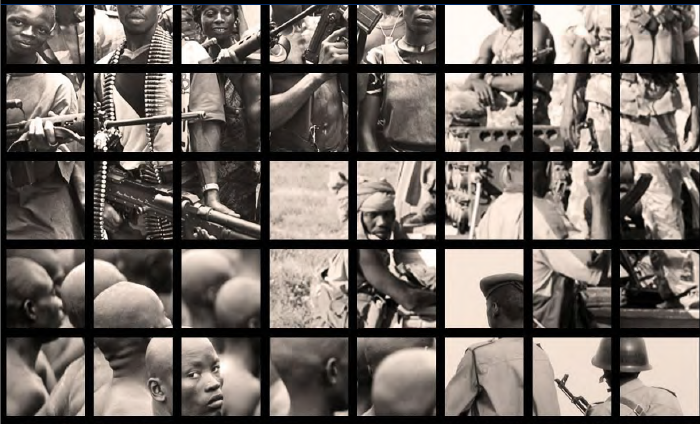 Describes some of the key trends and drivers of conflict and instability in the East African region. Some of the USAID in their assessment identifies East Africa as one of the area where frequent drought occurs. Marginalisation, exclusion along ethnic lines, high population growth, climate change, increased alienation of land for irrigated farms or ranches, disruptions of pastoral movement, frequent droughts are highlighted as contributory factors for continued conflict and instability in the semi-arid zones of East Africa. Conflict and instability trends in East Africa continue to make it one of the most unstable regions in the world.1 Significant portions of East Africa remain unable to break free of the lethal cocktail of armed conflicts, violent crime, extremism, communal violence, political instability, and state failure that has plagued the region for decades. Most of East Africa‘s zones of armed conflict and instability today are concentrated near border areas; pose a major risk of spillover; and feature powerful crossborder drivers, interests, and actors. In recent years, regional governments have made a much greater effort to police their borders, and their renewed commitment to address transborder conflict issues constitutes an important window of opportunity. However, few regional states have the capacity to effectively administer their remote, expansive border areas. As a result, much transborder conflict management and prevention falls on the shoulders of local communities and local authorities, in partnership with central governments and interstate regional organizations. The resilience and adaptability of this collection of local and regional actors are critical factors in determining whether, and to what extent, crossborder conflict and instability issues are successfully managed.